Mint Chocolate Chip Oreo Cupcakes have a refreshing mint flavor, full of chocolate chips and are topped with creamy Oreo buttercream frosting. This frosting is creamy and delicious, and perfect for cakes and cupcakes. 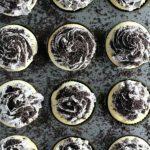 We love making Oreo desserts, and our most popular once are Instant Pot Oreo Cheesecake, Oreo Devil’s Food Cake Truffles and Oreo Nutella Cake. 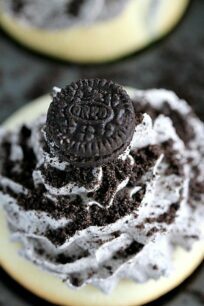 Mint Chocolate Chip Oreo Cupcakes are very easy to make and would make a fun project for the kids. The cupcake batter is ready in 30 minutes, and in the meantime you can work on that delicious Oreo Buttercream. 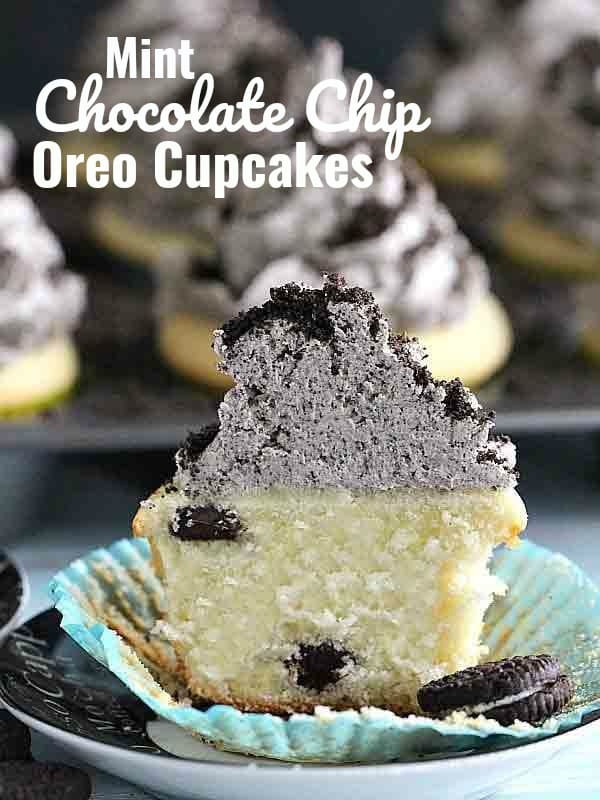 This Oreo Cupcakes are soft and tender, loaded with sweet chocolate chips and a subtle mint aroma. This is my all time favorite cupcake batter, its so easy to make and it works well in both, cupcakes and cakes. 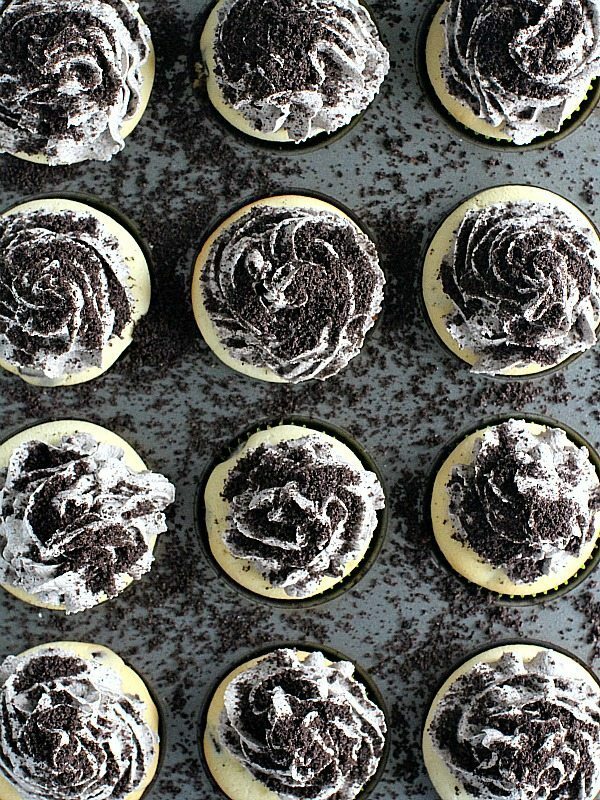 The Mint Chocolate Chip Oreo Cupcakes are topped with a hefty amount of Oreo buttercream, that is made with a few cups of Oreo crumbs. The buttercream is rich and decadent, making these cupcakes creamy and refreshing. Using high quality chocolate chips in this recipe, as the flavor is front and center. For a very fluffy buttercream texture, add powdered sugar one cup at a time, and after each cup, turn the stand mixer on the highest speed that it will go, this will make the frosting extremely fluffy. Using the paddle attachment instead of the wire whisk attachment will also result in fluffier buttercream. If you want to pipe your buttercream perfectly on cupcakes or cakes, you will need a firmer texture. Follow the recipe for that type of frosting. Mint Chocolate Chip Oreo Cupcakes have a refreshing mint flavor, full of chocolate chips and are topped with creamy Oreo buttercream frosting. Line one 12 cups standard muffin tin or two 24-cup mini-muffin tins with cupcake liners. I used a 12 cups standard muffin tin, plus a 6 cups one. In a medium bowl mix dry ingredients: flour, sugar, baking powder and salt. 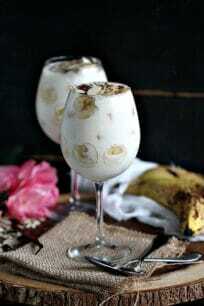 In the large bowl of an electric mixer, whisk softened butter on medium speed for 1-2 minutes. Add dry ingredients and combine with butter for 30-40 seconds. Add milk, oil, mint extract and eggs one at a time, mix on medium-high for one minute. Make sure to scrape the sides of the bowl occasionally. Divide the batter evenly in the prepared tin. Bake for 18-23 minutes, or until a tester inserted in the center of the cupcakes comes out clean and rotate the tin about halfway through baking. Bake mini cupcakes for 11-13 minutes. Cool the cupcakes on a rack in the tin for 10 minutes, and then remove from the tin and let them cool completely on the rack. Pipe the frosting on the cupcakes sprinkle with Oreo crumbs before frosting dries to ensure that they stick. The more Oreo buttercream the better! I’d probably eat the leftover with a spoon, too, but these cupcakes look delicious! These cupcakes are so pretty! And the flavor sounds out of this world delicious. 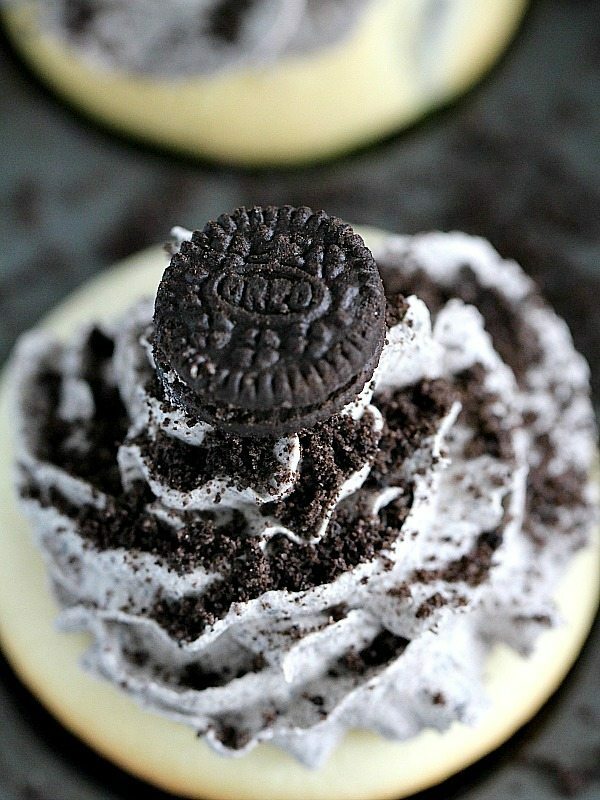 Who doesn’t love mint, chocolate, and Oreos?! These look 100% crave-worthy. Tomorrow is National Chocolate Mint Day, and the perfect day to indulge in these cupcakes!